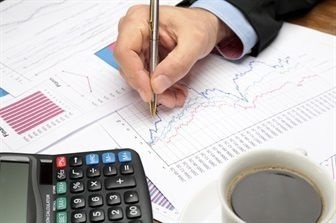 If you're purchasing a new truck, funding should be at the top of your list. At CMI Hino Adelaide we make this process simple. 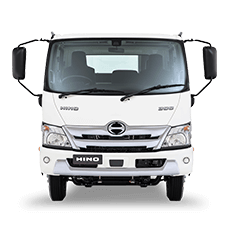 We can arrange finance to suit your business needs through Hino Financial Services (a division of Toyota Finance). Our very experienced and knowledgeable in-house Business Manager Kylie Lehmann understands trucks and truck customers and will take the stress out of funding your new or second hand truck. 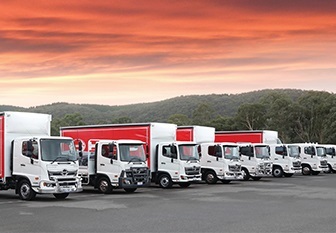 Kylie can supply competitive finance quotes customised to suit your business needs and budget while professionally liaising with all parties to ensure a seamless and timely settlement upon delivery of your new truck. 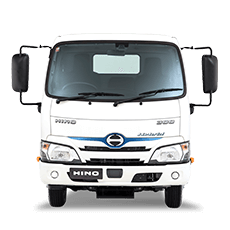 Hino Financial Services provide flexible finance solutions that will enable you to take advantage of a new or second hand truck quicker and easier than ever before. 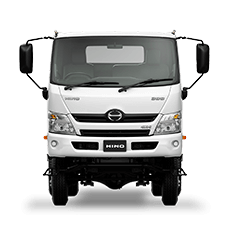 Backed by the strength of Toyota Financial Services, there is no better way to buy a truck that suits your business needs than with Hino Financial Services. 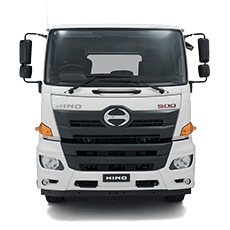 It doesn’t matter whether you are looking to finance one truck or 50, Hino Financial Services offer a range of flexible finance options to suit every business. 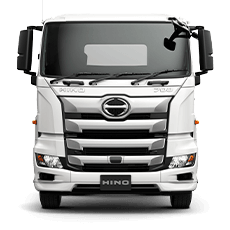 Tailor make your finance and grow your business with CMI Hino Adelaide. For further information please contact CMI Hino Adelaide.